A startup based in Brooklyn, New York recently launched a customizable eyewear capability that can fit frames to every face, celebrating everyone’s uniqueness. 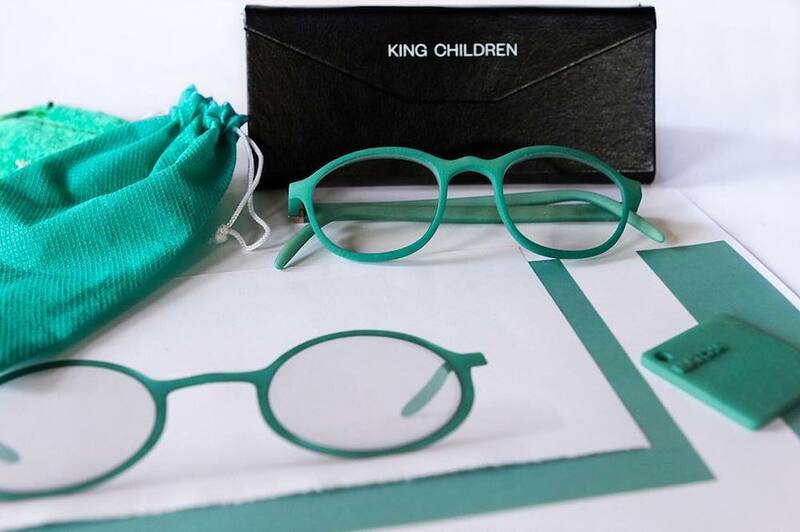 King Children uses 3D-printing technology to allow people to customize their own frames based on their features—for just $125 including prescription lenses. 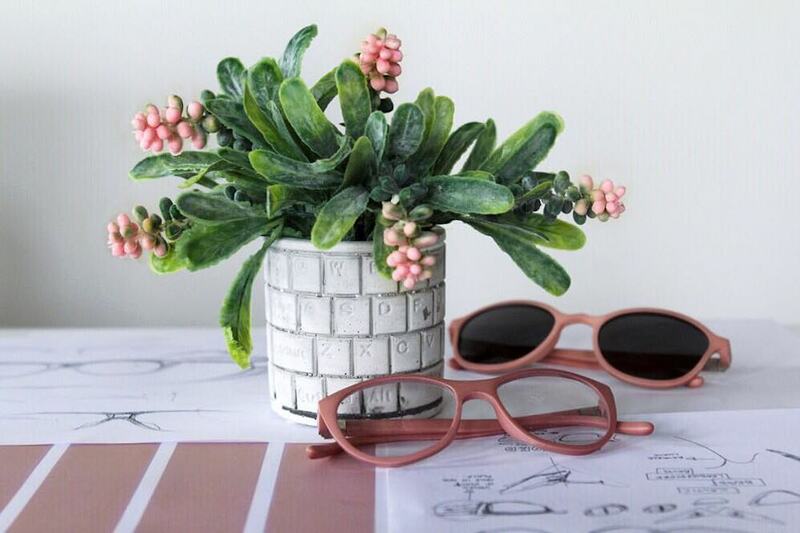 Co-founders Sahir Zaveri (CEO) and Dave Lee (CTO) spoke to PSFK prior to launch, agreeing that although eyeglasses make up a big part of a physical appearance, people have been consuming them passively. “It seemed crazy to us that people were trying to pick this product that was made for an imaginary average person and trying to make it work for them,” Zaveri said. The process works with an app available for download on iPhone X, iPhone XS, iPhone XS Max and iPhone XR, using Apple’s latest technologies, including Depth Control, to perform 3D face scans with accuracy down to the millimeter. Customers can virtually try on nine designs right now, but more will be added. “We can introduce designs overnight, and eventually we will provide a recommendation service so that users will have a more curated collection which they can choose from,” said Lee. As of now, the designs can be customized in a variety of ways: size of frame, lens height, lens width, nose bridge, frame wrap, nose pad position, temple length and pantoscopic tilt. Shoppers can then choose options like UVA / UVB protection, polarization and prescription, as well as add a personal touch with an inscription up to 10 characters, all at no extra cost. A final option to add Blue Block lenses is an additional $30, and blocks out 98% of blue light. King Children targets Gen Z in particular, since, as Zaveri and Lee noted, this demographic currently makes up the most genetically diverse population in the U.S. Part of the appeal of the brand is the experience itself, where customers can share with their friends possible looks through social media. Collaborations with influencers like Bianca Muñiz add extra youthful appeal.